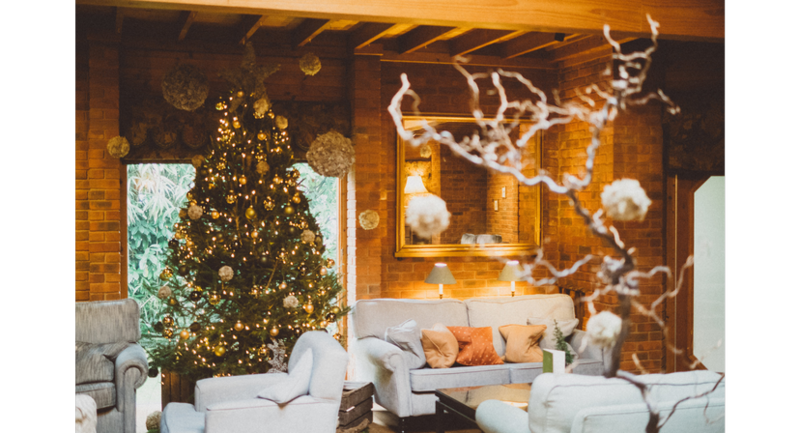 The beautiful location in the heart of the New Forest, provides a perfect backdrop for a memorable Christmas event. 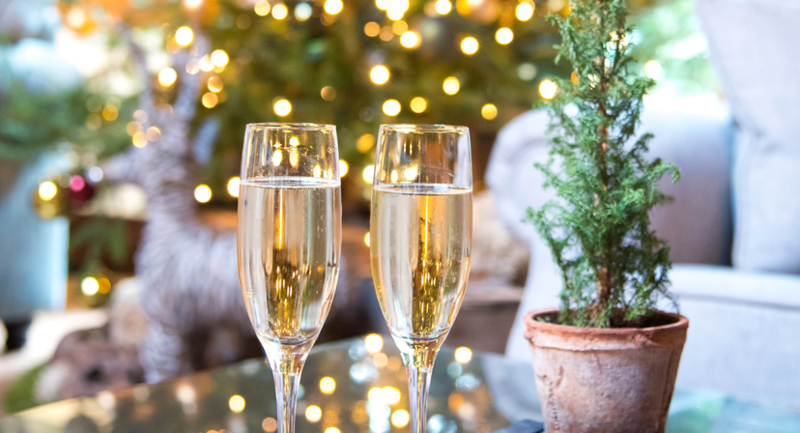 Whether it’s a gathering for a handful of your best chums or for your office Christmas party, or a magical 'Féerie de Noel' Christmas Party at our French Bar & Bistro, we have got the setting, the best DJ’s, the wine, the food and the atmosphere you need for the perfect celebration. Just add friends! Even your MD won't be able to resist striking a pose for the original selfie machine. 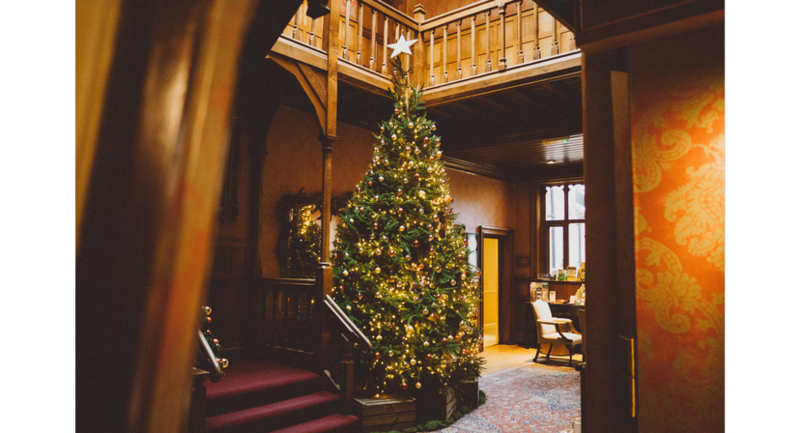 Complete with reindeers and snow, enjoy a sparkling drinks reception surrounded by snow covered, glittering trees with traditional Christmas music adding to the wintry atmosphere. A seasonal feast is served while guests are surrounded by wintry backdrops, Arctic scenes and snow filled table centres. To cure a hangover, Our Thai themed “Best spa in the south” SenSpa offers state-of-the-art facilities including a large Hydrotherapy Pool, Herbal Sauna, Crystal Steam Room, Ice Room, Experience Showers and much more. 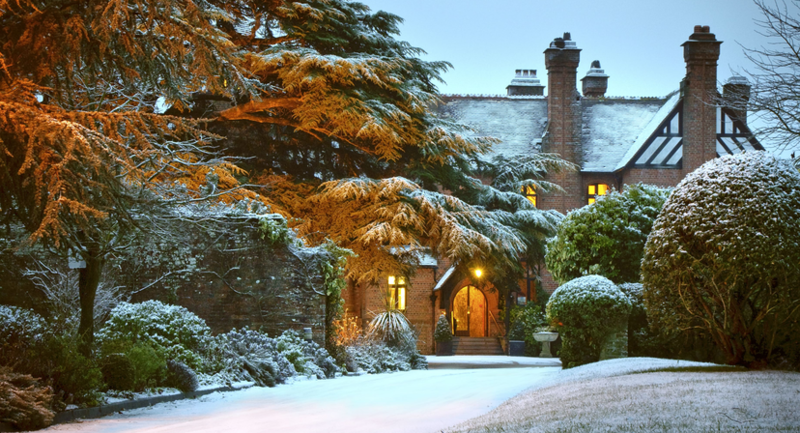 Careys Manor and SenSpa offers elegant, English country house tradition combined with contemporary oriental sophistication, making the ideal place to enjoy a stress-free festive celebration.